James Maurice Williams Jr. 80, passed away peacefully on Sept 5th, 2018 at his residence in Clearwater. He was born November 26th, 1937, the son of the late Eloise Gaillard Williams and Attorney James Maurice Williams. 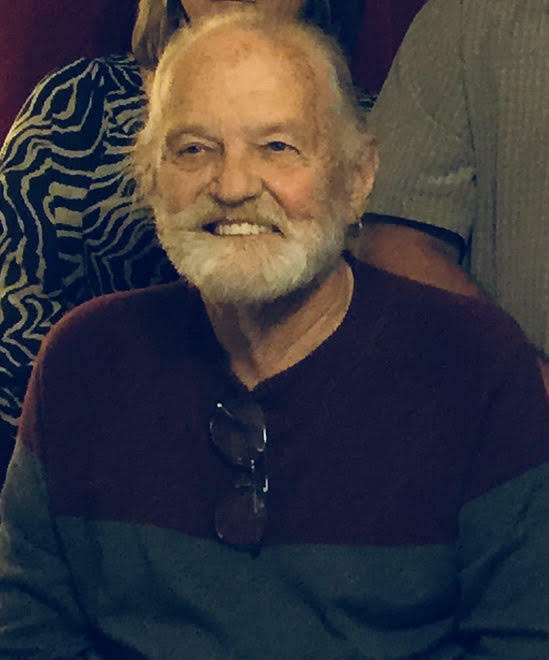 Jim was a very well known retired hair artist for 50 years, his salons were The Pamper Room, The Pamper Room II in Seminole, The Great Haircut in St.Petersburg and South Carolina. Back in the day he was an avid golfer. He was preceded in death by his sister Eloise Adams and his oldest daughter Michele Williams Hoptry. He is survived by his son Keith Williams (Ginger) in Brooksville, Fl. Sondra “Molly” Veasey (Glenn) Sharpsburg, GA., Lori Mancuso of Largo, Fl., Leslee Fitzpatrick (Jimmy) of Seminole, FL. James “Tripp” Williams III (Ashley) of Wahala, SC., Georgia Williams, Piedmont, SC. He has 22 grandchildren, and 21 great grandchildren. There will be a Celebration of Life on Saturday September 22nd at Lake Seminole Park 10015 Park Blvd, Seminole, Fl. in Shelter #8 at 10:30am.